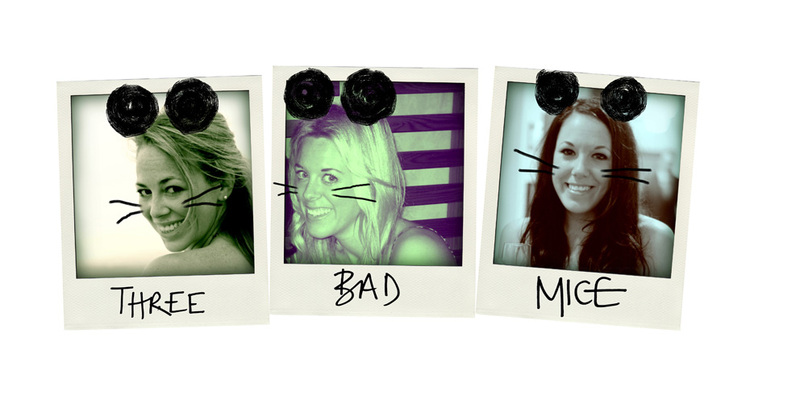 The mice to the rescue on another fashion dilemma and this time we're on the subject of bridesmaid dresses. Last week we were tasked with the job of finding the lovely Jessica Ansell some fabulously spectacular bridesmaid dresses for her wedding coming up in October. Elegant and simple, this Aqua design is classic with a modern neckline in the form of a knotted twist. The perfect dress from a bridesmaids point of view because they can easily wear it again - nothing worse than a bridesmaid dress that you would never in a million years wear out of choice. WIN WIN! This Coast number is the perfect combination of romantic and girly. 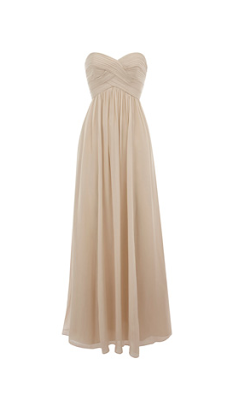 It's floaty hem and nudey hue whispers fairytale wedding. It also comes in a sassy azure and a classic navy. Add a touch of sparkle with this embellished Ted Baker style. Block colour brights always make for stunning wedding snaps and this cobalt blue suits practically everyone. Keep accessories to a minimum so as not to take away from the pretty jewel detailing. Modern and bold, this Reiss dress will definitely not leave your bridesmaids looking like over the top meringues. This jade drape style will really come into its own paired with a chic top knot bun - less fuss the better and all for under £100 too! This Ted Baker stunning silk maxi features a detailed pleated bust in a stunning coral. Timeless in style, this gown will have your bridesmaids looking picture perfect on the day and complement an ivory or white wedding dress perfectly.